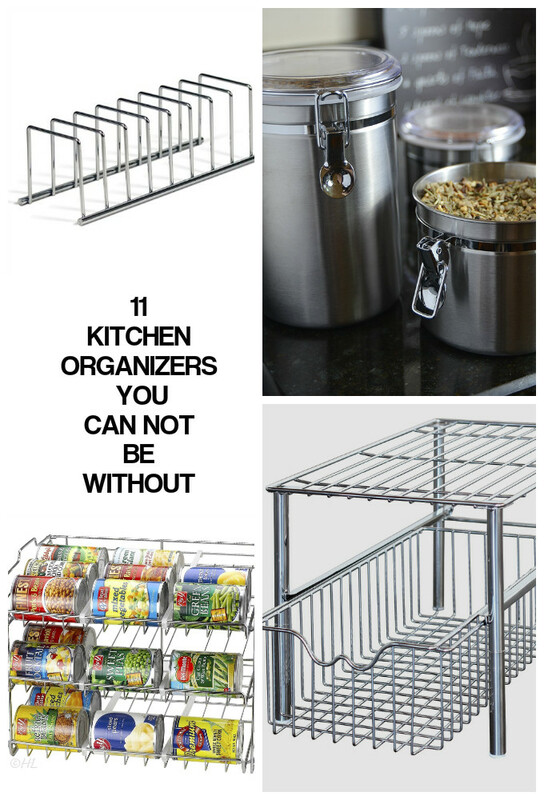 We have rounded up 11 kitchen organizers you can not be without. 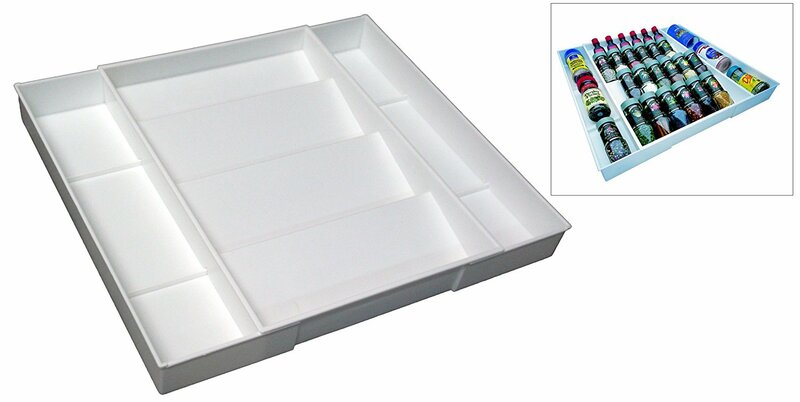 They are a great start and sure to get you organized and on your way. These 11 kitchen organizers you can not be without will leave you wondering how you handled kitchen storage before these were brought to your attention. 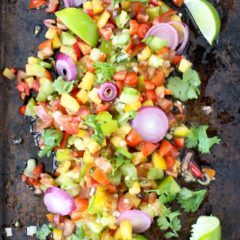 Easy to install in no time at all and sure to tidy up a drawer or two and make finding things in your kitchen easier for sure. With this kind of organized chaos, you may want to leave a drawer or cabinet door open for the envy of your kitchen guests…. Go on, you know you want to show off your skills! 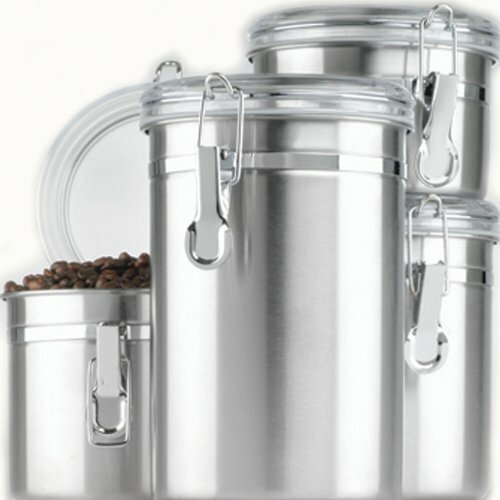 You will love these stainless steel canisters with their clear lids so you can see the contents at a glance. 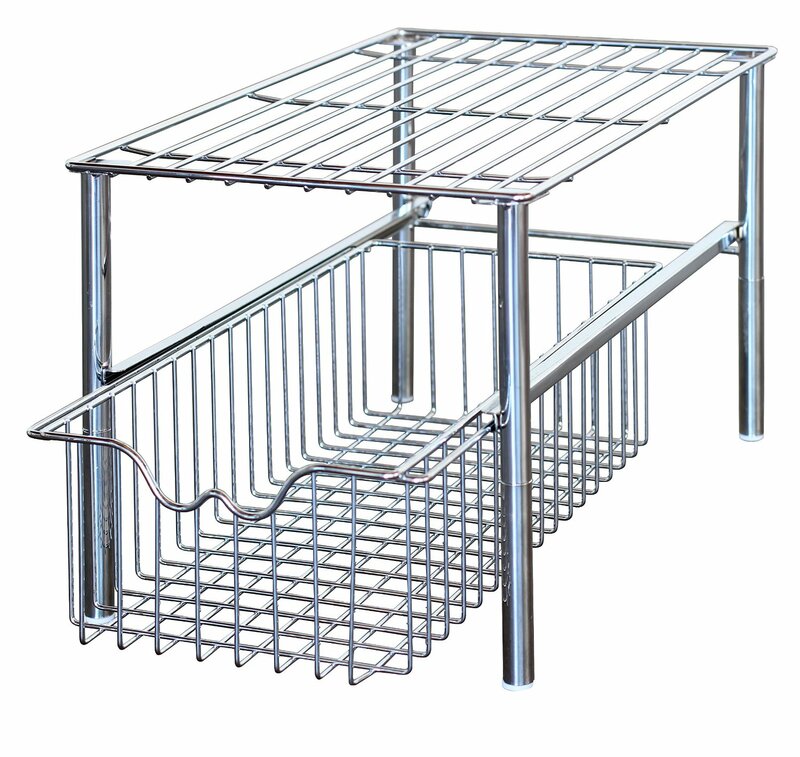 This sliding basket style drawer would be a great addition to anyone’s sink to help get organized. 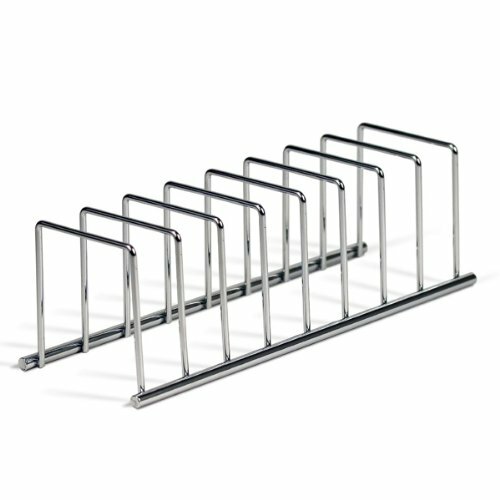 This pantry rack is a great organizing tool and can be used to store cutting boards, baking trays and anything else you need stacked neatly. 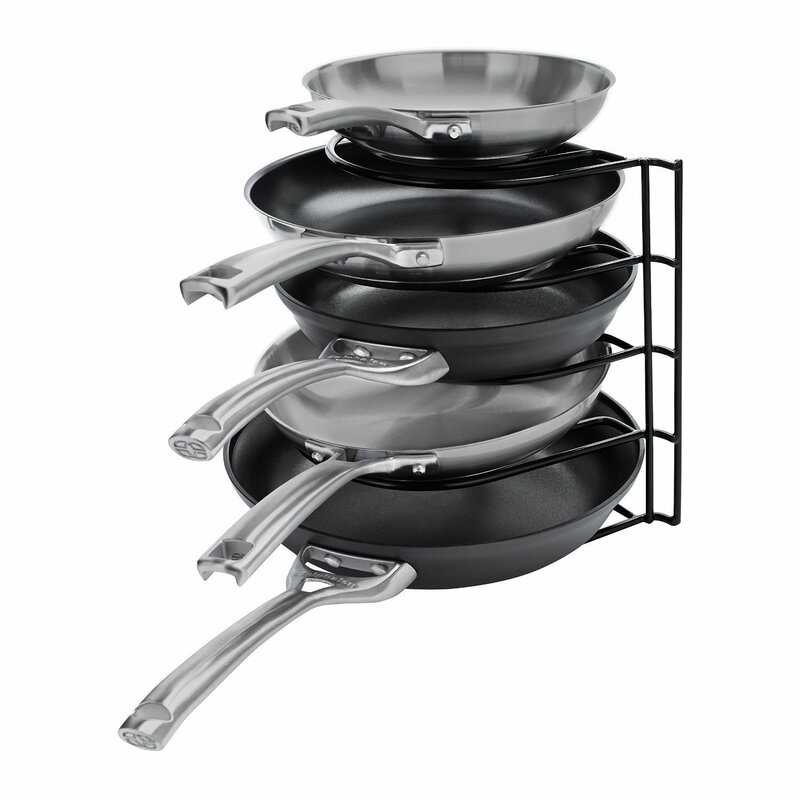 You will love this pan organizer rack and how neat your pans stack up with it. 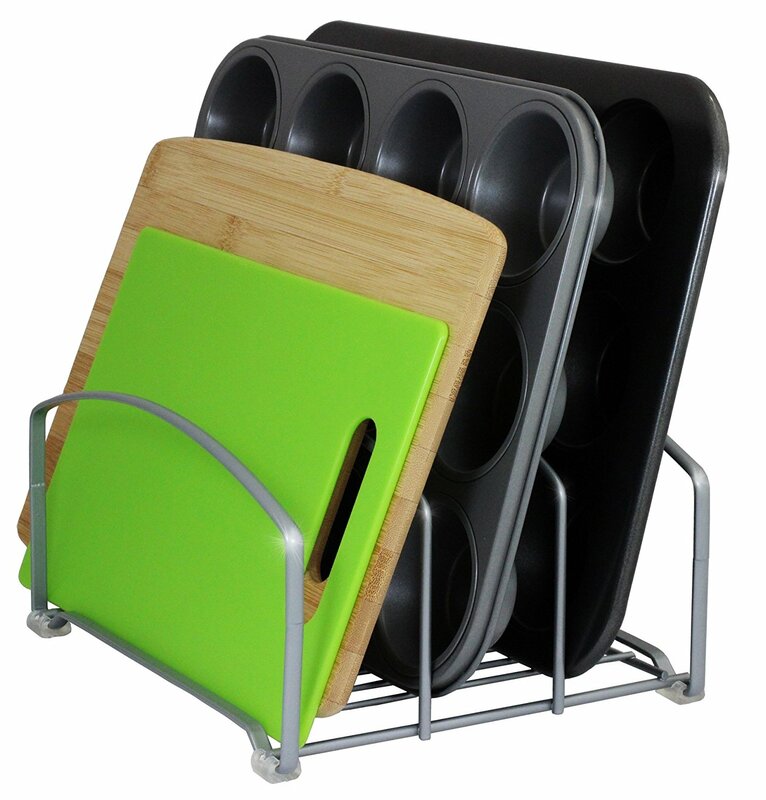 This is a great organizer for your pan lids or even plates or cookie sheets if needed. 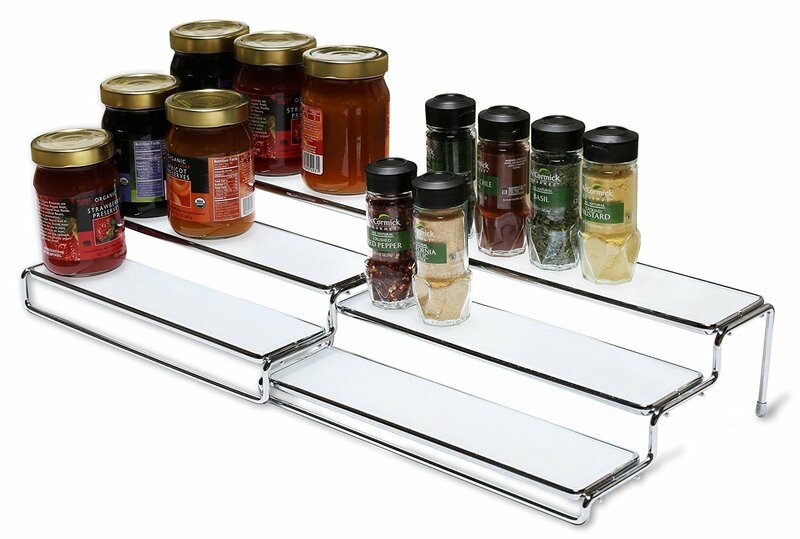 This three tier expandable spice organizer for your cabinet is all you need to keep your spices organized. Keeps your spices right where you want them and easy to install in any drawer. 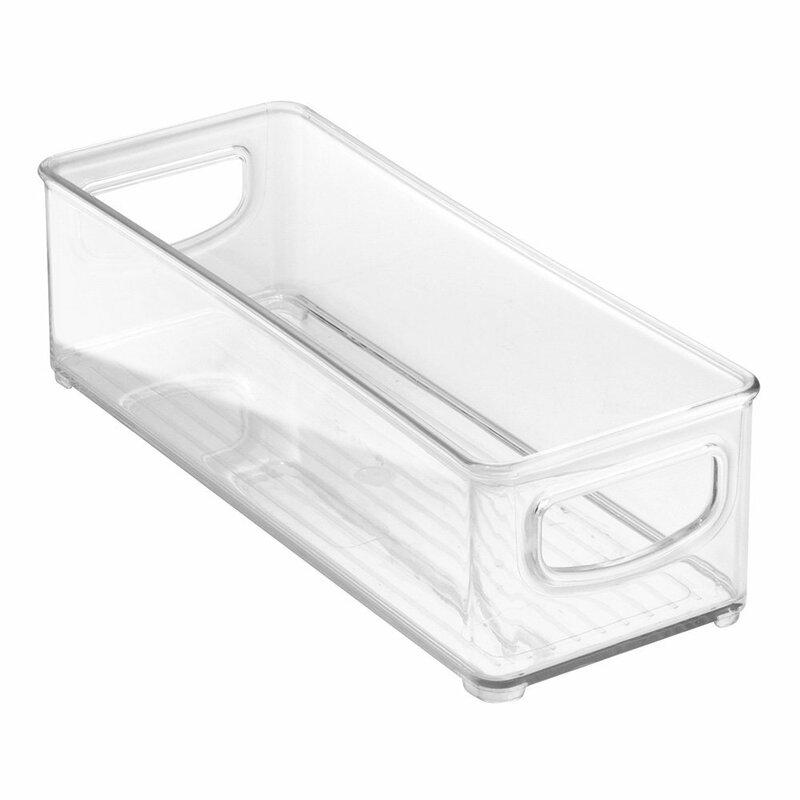 This clear bin works for storing items in the refrigerator or shallow drawers of your kitchen cabinets. 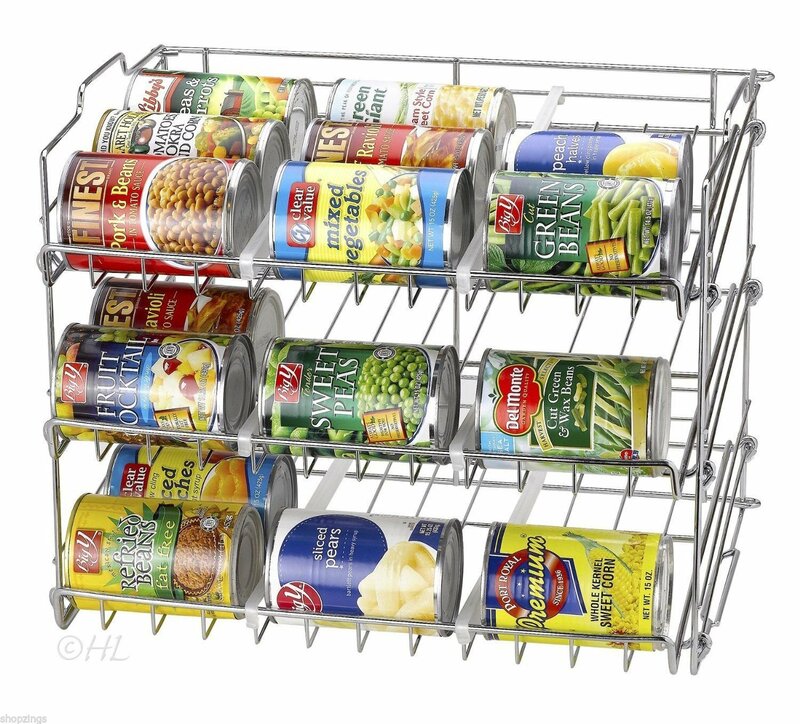 This can rack holder can be placed in your kitchen cabinets or your pantry to organize your canned goods. 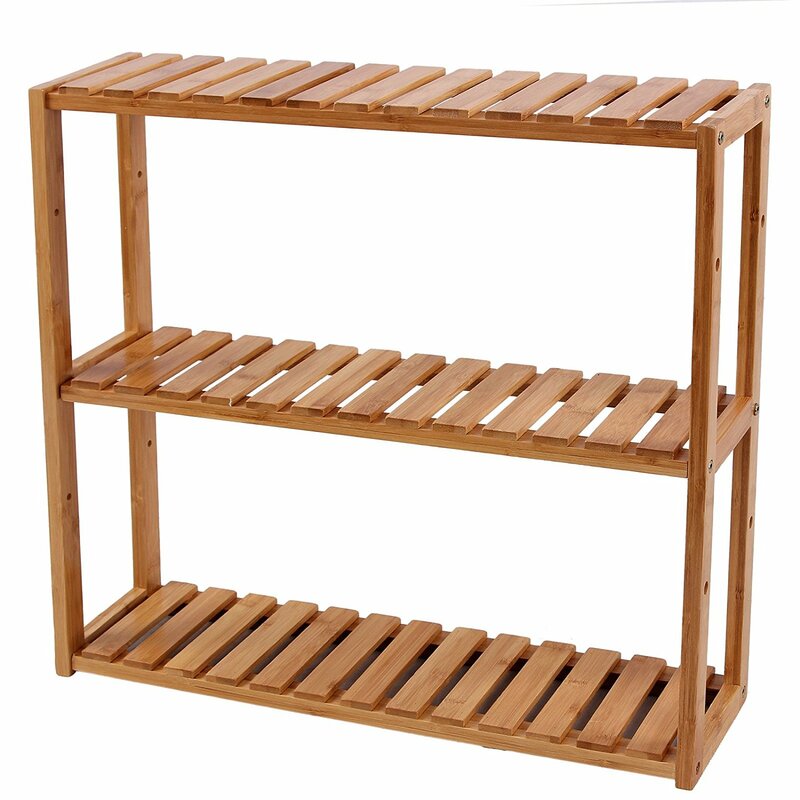 This bamboo storage rack will give your pantry a quick update and will store lots of kitchen items. 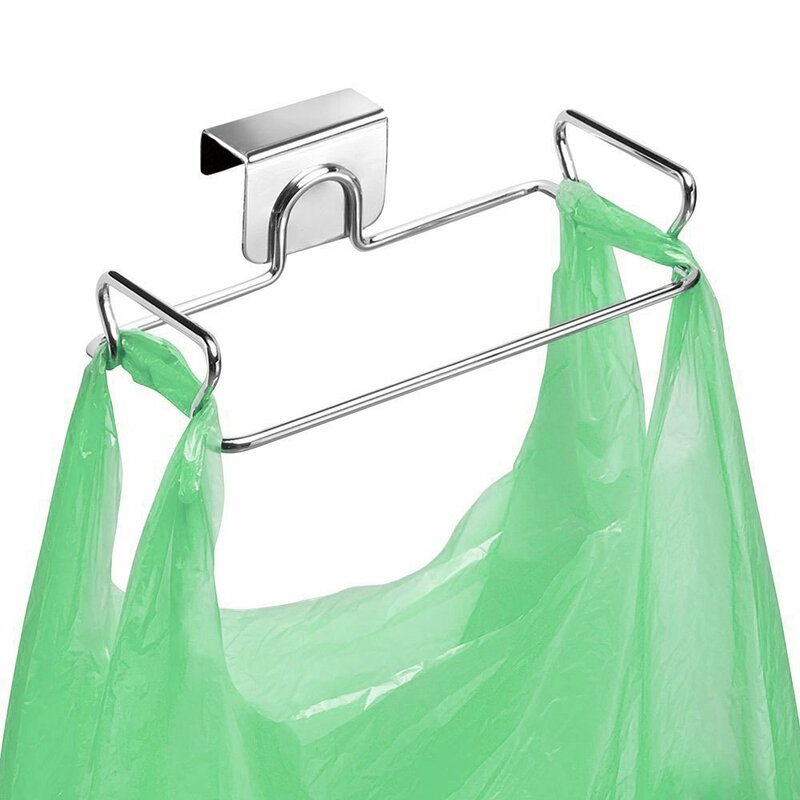 This handy little holder can be hung on the back of any door and help keep your kitchen trash bag neat and tidy. 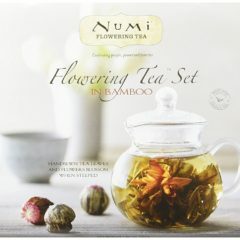 Disclosure: This post contains affiliate links which means we will be compensated if you purchase a product described here through one of our links but we in no way allow that to impact our reviews.